Lewis is currently working on the European Commission’s Horizon 2020 funded BlueHealth project. His research interests include physical activity in the presence of the natural environment – or ‘green exercise’, restorative environments, health behaviour change and other branches of applied psychology. Lewis completed his BSc in Applied Psychology at Plymouth University in 2011 and continued his development by with an MSc in Psychological Research Methods from 2011-2012. During these degrees, he undertook projects exploring the cognitive and affective benefits of acute exposures to both visual and auditory natural environment stimuli. 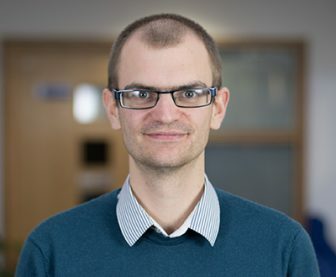 Lewis joined the University of Exeter in 2012 on an Economic and Social Research Council funded interdisciplinary PhD studentship in Health and Well-Being. He was based at both the Psychology Applied to Health research group at the University of Exeter Medical School and the School of Sport and Health Sciences. During this PhD, he studied how environmental quality, landscape type, and promotional materials affected the practice of physical activity in natural environments.